Electric vehicles and 'green' energy are 21st century mega-trends. 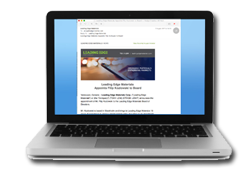 Leading Edge aims to be a source of critical materials to the high growth/low carbon energy sector. Leading Edge Materials targets assets for which Europe is import dependant: graphite, lithium, cobalt and Rare Earth Elements (REEs). Production-ready graphite mine and processing facility is targeting the supply of specialty materials to the European battery market. With assets and a team in innovation-rich Scandinavia, Leading Edge Materials is well-placed to play a crucial role in supplying raw materials to Europe. 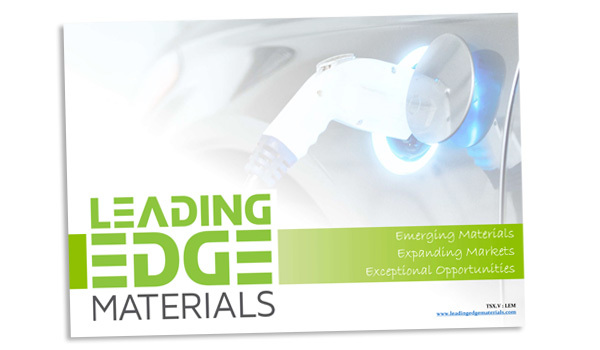 With a focus on Europe and assets in innovation-rich Scandinavia, Leading Edge Materials is ideally placed to play a pivotal role in the sustainable supply of critical technology materials. We look forward to being part of the next stage of this amazing journey. Please discover information on our governance in this section. We have presented information about our board, management team and our advisers.